Saturday’s match at Broughton was, by agreement, both a BT East 1 league match and a BT Edinburgh Shield match rolled into one. So in that sense, this was two wins for the Reds! 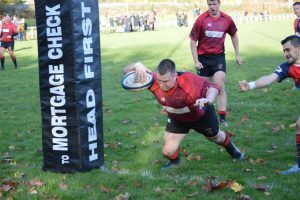 Rampant Reds 2s Run Up Another Big Win! 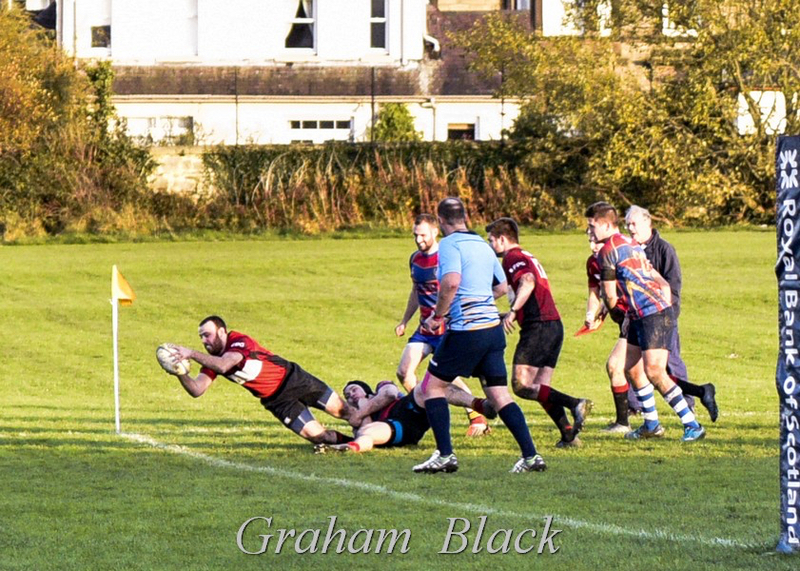 It took 19 minutes for the young Reds 2s to break down the Cougars defence, but once they did, the flood gates opened as they played some superb fast and direct running rugby to score 11 tries and maintain their unbeaten league run.